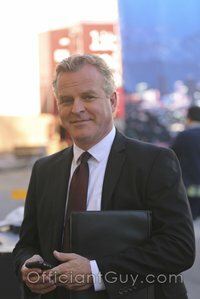 I have been a wedding minister in Los Angeles for many years, and I have officiated weddings of all kinds, including civil weddings and religious weddings, all over Los Angeles County and Orange County in many Long Beach Wedding Locations. Some of those weddings have been at Hotel Current, a wonderful Southern California wedding venue that you might consider for your wedding. 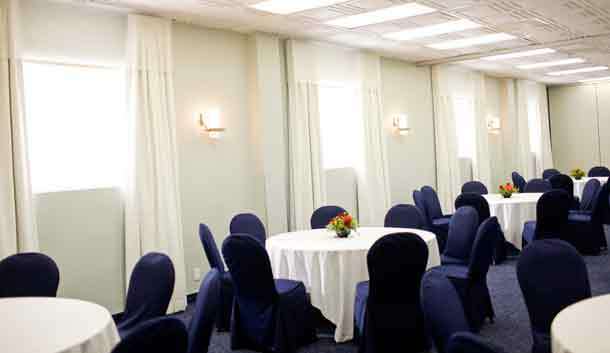 Hotel Current is a charming garden setting hotel that features three banquet rooms, and a friendly atmosphere, making it a popular Long Beach wedding venue along the Southern California Coast. You’ll have a number of options when you are planning your big day. If you would like an outdoor wedding you may opt for a poolside wedding under a colorful cabana. Or you can choose from several gallery rooms including the expansive Grand Gallery. No matter what you choose, the fine staff at Hotel Current will do their best to may your planning and organization as smooth and convenient as possible. 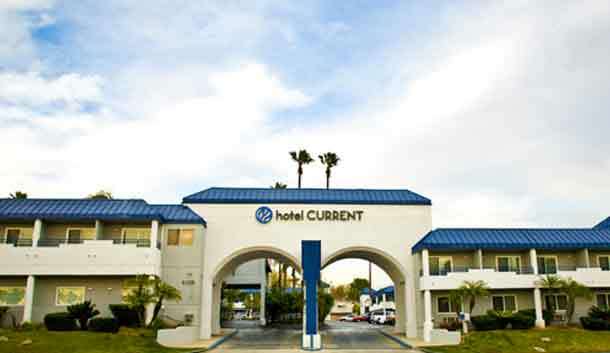 When you plan your wedding or reception in Long Beach or anywhere in Los Angeles or Orange County consider the Hotel Current for your ceremony location. 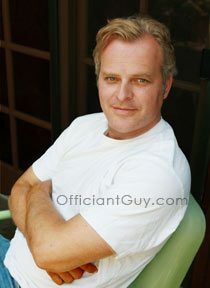 And consider this wedding minister, the Officiant Guy, as your wedding officiant.